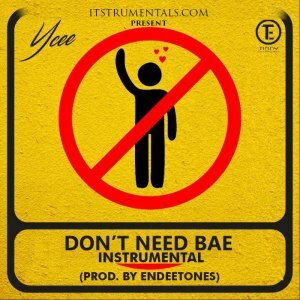 Freshout from our Hub, here is the full remake of Don’t Need Bea by Ycee, produced by the Endeetone The Beat Lord. This is a pure Rap instrumental, and rappers would want to do a remake now. Download and Enjoy.